Vision based haze density estimation is of practical implications for the purpose of precaution alarm and emergency reactions toward disastrous hazy weathers. 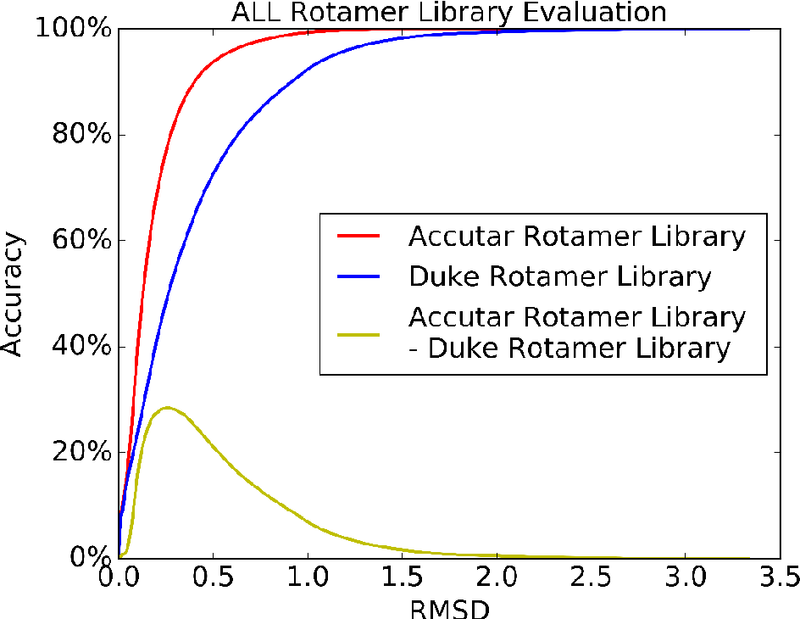 In this paper, we introduce a haze density estimation framework based on modeling of scattering coefficients of iso-depth regions. A haze density metric of Normalized Scattering Coefficient (NSC) is proposed to measure current haze density level with reference to two reference scales. Iso-depth regions are determined via superpixel segmentation. Efficient searching and matching of iso-depth units could be carried out for measurements via unstationary cameras. 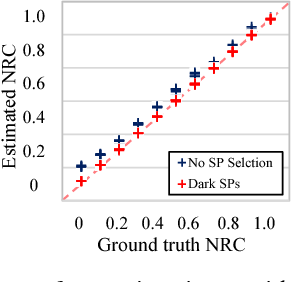 A robust dark SP selection method is used to produce reliable predictions for most out-door scenarios. 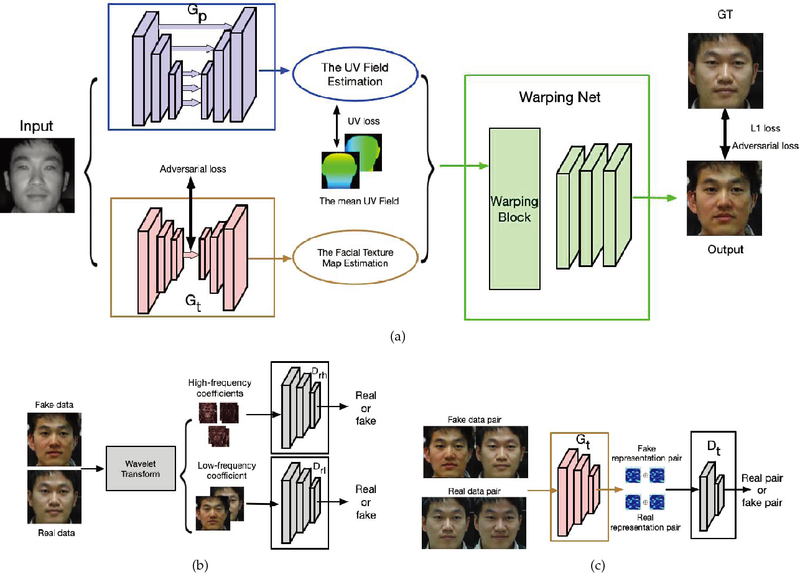 Near infrared-visible (NIR-VIS) heterogeneous face recognition refers to the process of matching NIR to VIS face images. Current heterogeneous methods try to extend VIS face recognition methods to the NIR spectrum by synthesizing VIS images from NIR images. However, due to self-occlusion and sensing gap, NIR face images lose some visible lighting contents so that they are always incomplete compared to VIS face images. This paper models high resolution heterogeneous face synthesis as a complementary combination of two components, a texture inpainting component and pose correction component. The inpainting component synthesizes and inpaints VIS image textures from NIR image textures. The correction component maps any pose in NIR images to a frontal pose in VIS images, resulting in paired NIR and VIS textures. A warping procedure is developed to integrate the two components into an end-to-end deep network. A fine-grained discriminator and a wavelet-based discriminator are designed to supervise intra-class variance and visual quality respectively. One UV loss, two adversarial losses and one pixel loss are imposed to ensure synthesis results. 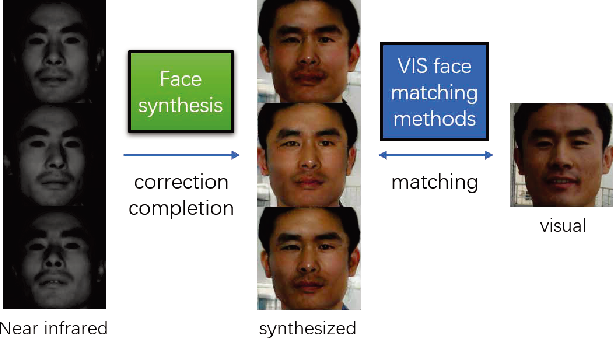 We demonstrate that by attaching the correction component, we can simplify heterogeneous face synthesis from one-to-many unpaired image translation to one-to-one paired image translation, and minimize spectral and pose discrepancy during heterogeneous recognition. Extensive experimental results show that our network not only generates high-resolution VIS face images and but also facilitates the accuracy improvement of heterogeneous face recognition. We present a new method of learning control policies that successfully operate under unknown dynamic models. We create such policies by leveraging a large number of training examples that are generated using a physical simulator. Our system is made of two components: a Universal Policy (UP) and a function for Online System Identification (OSI). We describe our control policy as universal because it is trained over a wide array of dynamic models. These variations in the dynamic model may include differences in mass and inertia of the robots' components, variable friction coefficients, or unknown mass of an object to be manipulated. By training the Universal Policy with this variation, the control policy is prepared for a wider array of possible conditions when executed in an unknown environment. The second part of our system uses the recent state and action history of the system to predict the dynamics model parameters mu. The value of mu from the Online System Identification is then provided as input to the control policy (along with the system state). Together, UP-OSI is a robust control policy that can be used across a wide range of dynamic models, and that is also responsive to sudden changes in the environment. We have evaluated the performance of this system on a variety of tasks, including the problem of cart-pole swing-up, the double inverted pendulum, locomotion of a hopper, and block-throwing of a manipulator. UP-OSI is effective at these tasks across a wide range of dynamic models. Moreover, when tested with dynamic models outside of the training range, UP-OSI outperforms the Universal Policy alone, even when UP is given the actual value of the model dynamics. In addition to the benefits of creating more robust controllers, UP-OSI also holds out promise of narrowing the Reality Gap between simulated and real physical systems. Mobility-on-demand (MoD) systems have recently emerged as a promising paradigm of one-way vehicle sharing for sustainable personal urban mobility in densely populated cities. 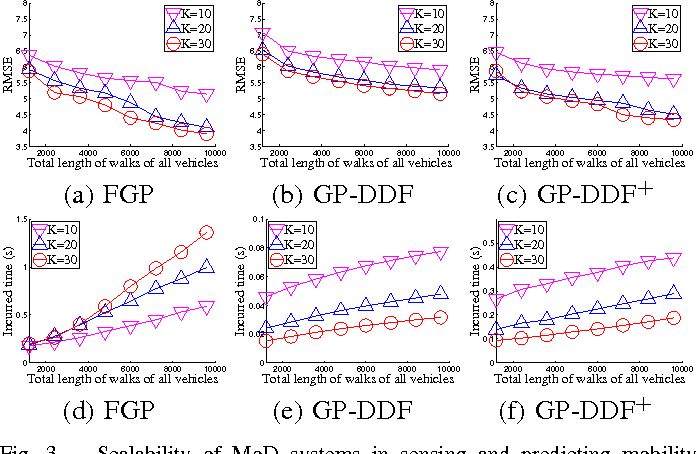 In this paper, we enhance the capability of a MoD system by deploying robotic shared vehicles that can autonomously cruise the streets to be hailed by users. A key challenge to managing the MoD system effectively is that of real-time, fine-grained mobility demand sensing and prediction. 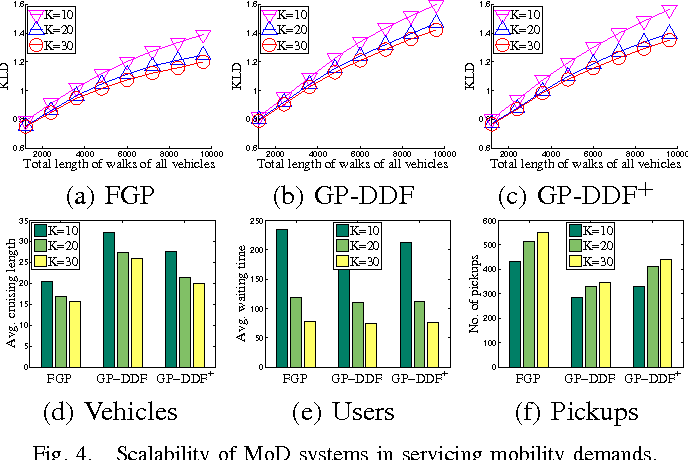 This paper presents a novel decentralized data fusion and active sensing algorithm for real-time, fine-grained mobility demand sensing and prediction with a fleet of autonomous robotic vehicles in a MoD system. Our Gaussian process (GP)-based decentralized data fusion algorithm can achieve a fine balance between predictive power and time efficiency. 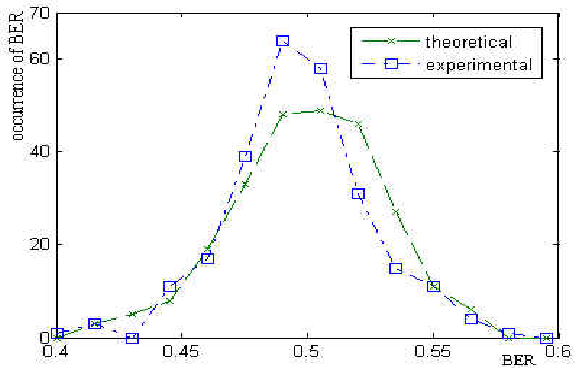 We theoretically guarantee its predictive performance to be equivalent to that of a sophisticated centralized sparse approximation for the GP model: The computation of such a sparse approximate GP model can thus be distributed among the MoD vehicles, hence achieving efficient and scalable demand prediction. Though our decentralized active sensing strategy is devised to gather the most informative demand data for demand prediction, it can achieve a dual effect of fleet rebalancing to service the mobility demands. 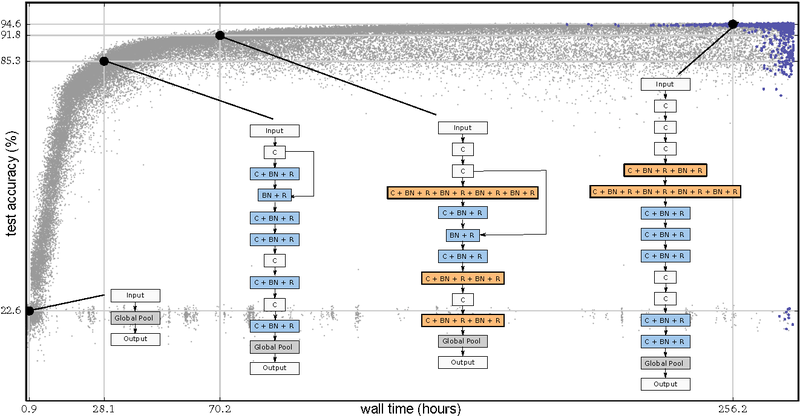 Empirical evaluation on real-world mobility demand data shows that our proposed algorithm can achieve a better balance between predictive accuracy and time efficiency than state-of-the-art algorithms. Euler's Elastica based unsupervised segmentation models have strong capability of completing the missing boundaries for existing objects in a clean image, but they are not working well for noisy images. 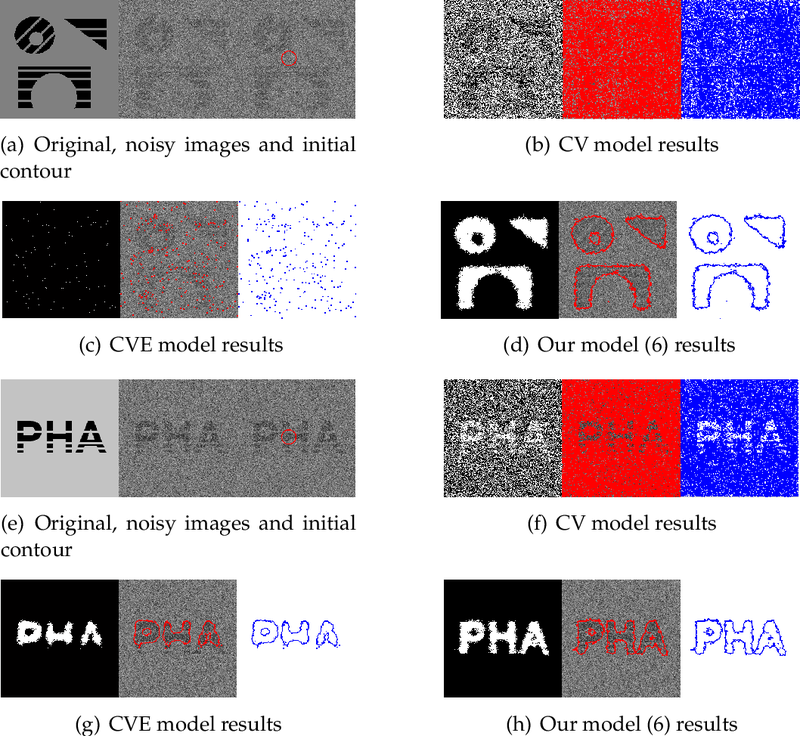 This paper aims to establish a Euler's Elastica based approach that properly deals with random noises to improve the segmentation performance for noisy images. We solve the corresponding optimization problem via using the progressive hedging algorithm (PHA) with a step length suggested by the alternating direction method of multipliers (ADMM). Technically, all the simplified convex versions of the subproblems derived from the major framework of PHA can be obtained by using the curvature weighted approach and the convex relaxation method. Then an alternating optimization strategy is applied with the merits of using some powerful accelerating techniques including the fast Fourier transform (FFT) and generalized soft threshold formulas. Extensive experiments have been conducted on both synthetic and real images, which validated some significant gains of the proposed segmentation models and demonstrated the advantages of the developed algorithm. Outdoor vision-based systems suffer from atmospheric turbulences, and rain is one of the worst factors for vision degradation. Current rain removal methods show limitations either for complex dynamic scenes, or under torrential rain with opaque occlusions. We propose a novel derain framework which applies superpixel (SP) segmentation to decompose the scene into depth consistent units. Alignment of scene contents are done at the SP level, which proves to be robust against rain occlusion interferences and fast camera motion. Two alignment output tensors, i.e., optimal temporal match tensor and sorted spatial-temporal match tensor, provide informative clues for the location of rain streaks and the occluded background contents. Different classical and novel methods such as Robust Principle Component Analysis and Convolutional Neural Networks are applied and compared for their respective advantages in efficiently exploiting the rich spatial-temporal features provided by the two tensors. Extensive evaluations show that advantage of up to 5dB is achieved on the scene restoration PSNR over state-of-the-art methods, and the advantage is especially obvious with highly complex and dynamic scenes. 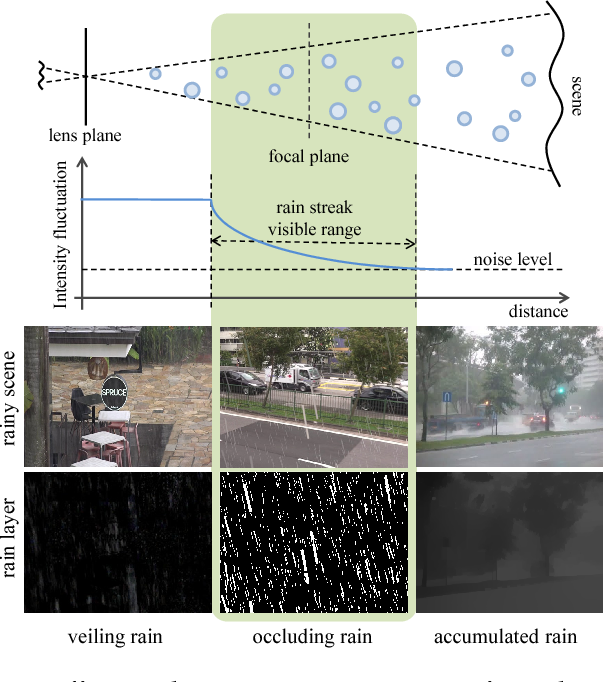 Visual evaluations show that the proposed framework is not only able to suppress heavy and opaque occluding rain streaks, but also large semi-transparent regional fluctuations and distortions. Rain removal is important for improving the robustness of outdoor vision based systems. 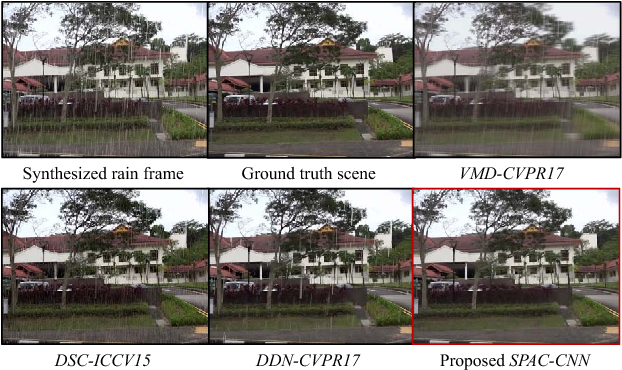 Current rain removal methods show limitations either for complex dynamic scenes shot from fast moving cameras, or under torrential rain fall with opaque occlusions. We propose a novel derain algorithm, which applies superpixel (SP) segmentation to decompose the scene into depth consistent units. Alignment of scene contents are done at the SP level, which proves to be robust towards rain occlusion and fast camera motion. Two alignment output tensors, i.e., optimal temporal match tensor and sorted spatial-temporal match tensor, provide informative clues for rain streak location and occluded background contents to generate an intermediate derain output. 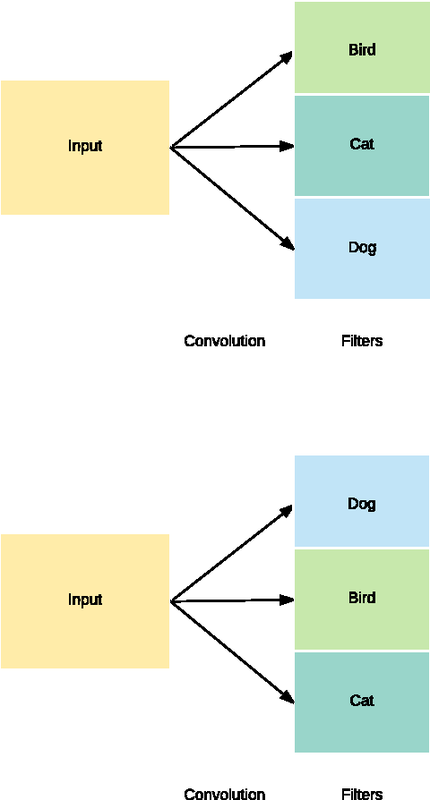 These tensors will be subsequently prepared as input features for a convolutional neural network to restore high frequency details to the intermediate output for compensation of mis-alignment blur. Extensive evaluations show that up to 5 dB reconstruction PSNR advantage is achieved over state-of-the-art methods. 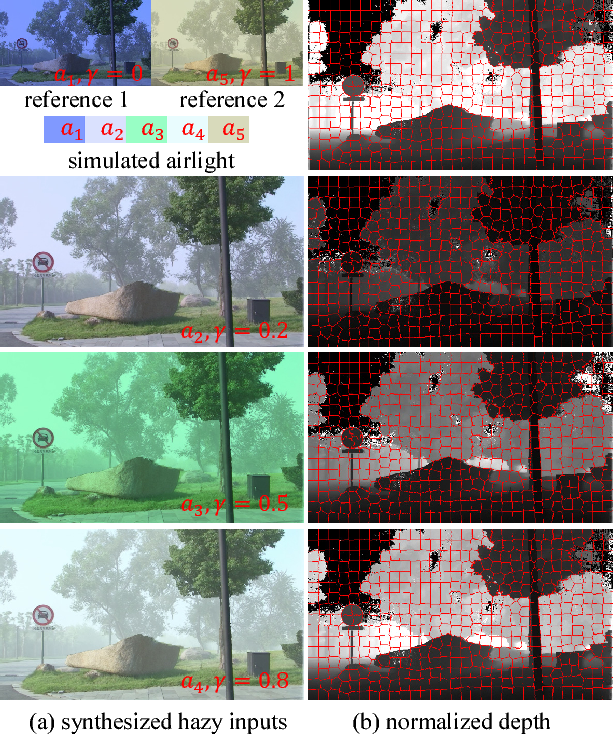 Visual inspection shows that much cleaner rain removal is achieved especially for highly dynamic scenes with heavy and opaque rainfall from a fast moving camera. Deep reinforcement learning suggests the promise of fully automated learning of robotic control policies that directly map sensory inputs to low-level actions. 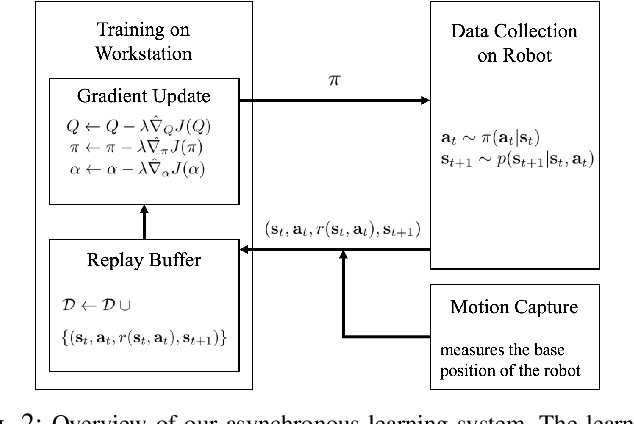 However, applying deep reinforcement learning methods on real-world robots is exceptionally difficult, due both to the sample complexity and, just as importantly, the sensitivity of such methods to hyperparameters. While hyperparameter tuning can be performed in parallel in simulated domains, it is usually impractical to tune hyperparameters directly on real-world robotic platforms, especially legged platforms like quadrupedal robots that can be damaged through extensive trial-and-error learning. In this paper, we develop a stable variant of the soft actor-critic deep reinforcement learning algorithm that requires minimal hyperparameter tuning, while also requiring only a modest number of trials to learn multilayer neural network policies. 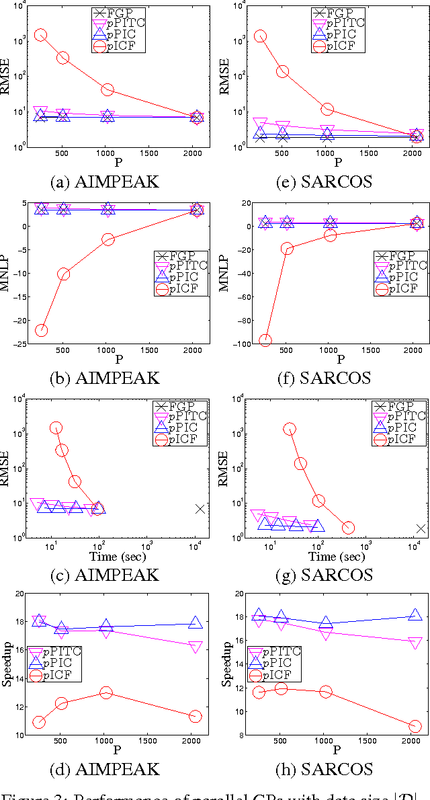 This algorithm is based on the framework of maximum entropy reinforcement learning, and automatically trades off exploration against exploitation by dynamically and automatically tuning a temperature parameter that determines the stochasticity of the policy. We show that this method achieves state-of-the-art performance on four standard benchmark environments. 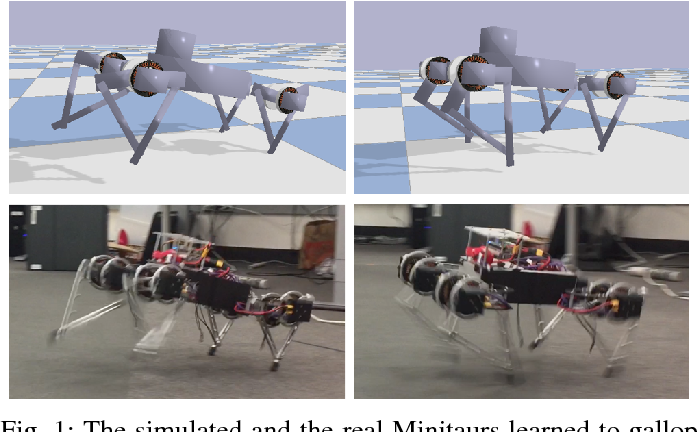 We then demonstrate that it can be used to learn quadrupedal locomotion gaits on a real-world Minitaur robot, learning to walk from scratch directly in the real world in two hours of training. We show that information about social relationships can be used to improve user-level sentiment analysis. The main motivation behind our approach is that users that are somehow "connected" may be more likely to hold similar opinions; therefore, relationship information can complement what we can extract about a user's viewpoints from their utterances. 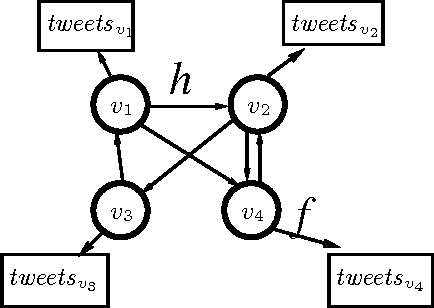 Employing Twitter as a source for our experimental data, and working within a semi-supervised framework, we propose models that are induced either from the Twitter follower/followee network or from the network in Twitter formed by users referring to each other using "@" mentions. Our transductive learning results reveal that incorporating social-network information can indeed lead to statistically significant sentiment-classification improvements over the performance of an approach based on Support Vector Machines having access only to textual features. Gaussian processes (GP) are Bayesian non-parametric models that are widely used for probabilistic regression. Unfortunately, it cannot scale well with large data nor perform real-time predictions due to its cubic time cost in the data size. 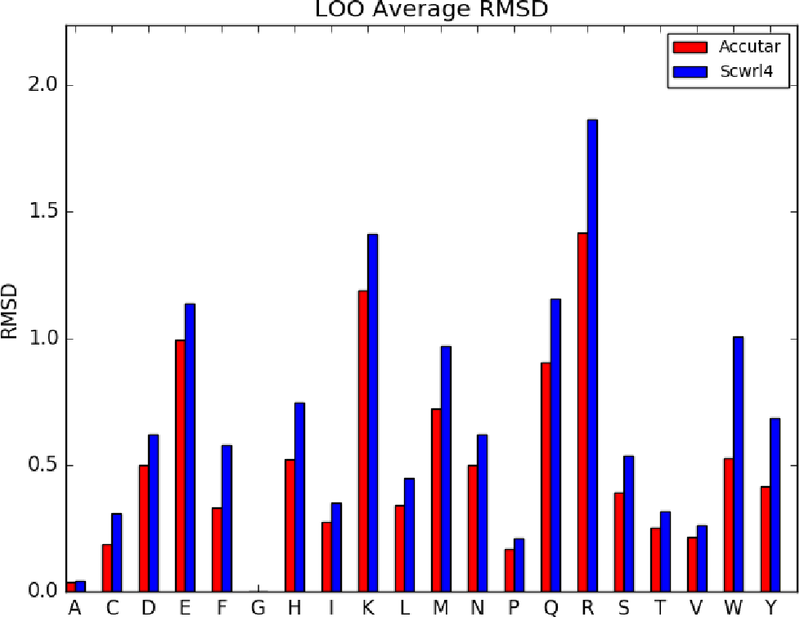 This paper presents two parallel GP regression methods that exploit low-rank covariance matrix approximations for distributing the computational load among parallel machines to achieve time efficiency and scalability. 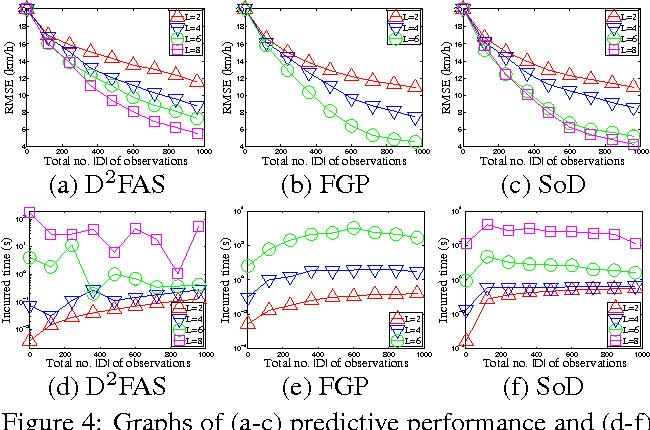 We theoretically guarantee the predictive performances of our proposed parallel GPs to be equivalent to that of some centralized approximate GP regression methods: The computation of their centralized counterparts can be distributed among parallel machines, hence achieving greater time efficiency and scalability. 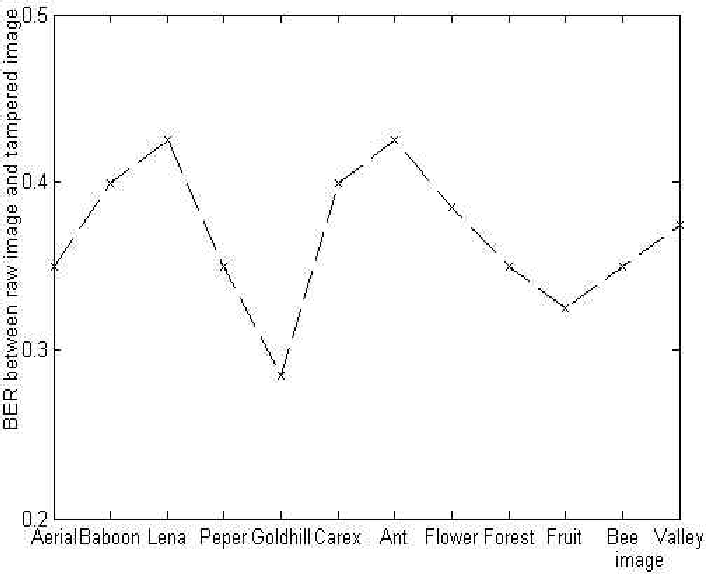 We analytically compare the properties of our parallel GPs such as time, space, and communication complexity. 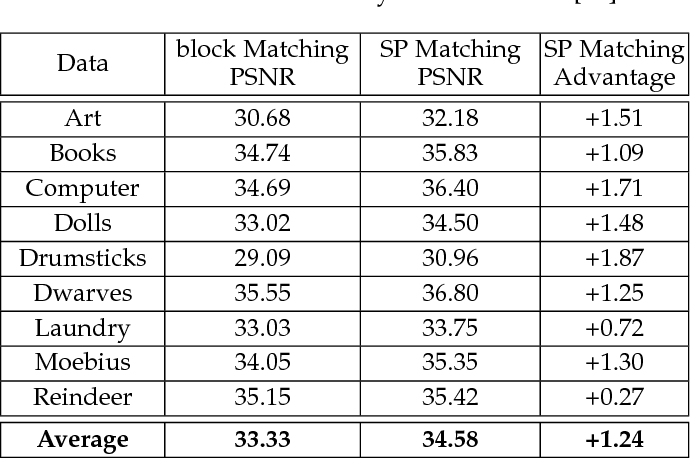 Empirical evaluation on two real-world datasets in a cluster of 20 computing nodes shows that our parallel GPs are significantly more time-efficient and scalable than their centralized counterparts and exact/full GP while achieving predictive performances comparable to full GP. 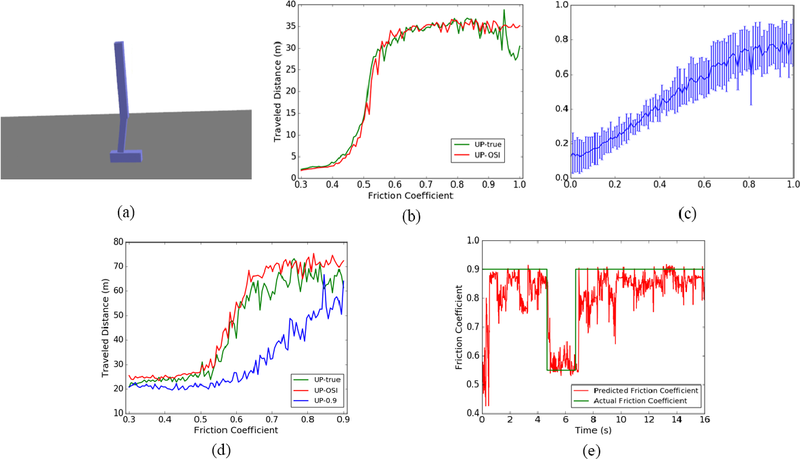 The problem of modeling and predicting spatiotemporal traffic phenomena over an urban road network is important to many traffic applications such as detecting and forecasting congestion hotspots. This paper presents a decentralized data fusion and active sensing (D2FAS) algorithm for mobile sensors to actively explore the road network to gather and assimilate the most informative data for predicting the traffic phenomenon. We analyze the time and communication complexity of D2FAS and demonstrate that it can scale well with a large number of observations and sensors. 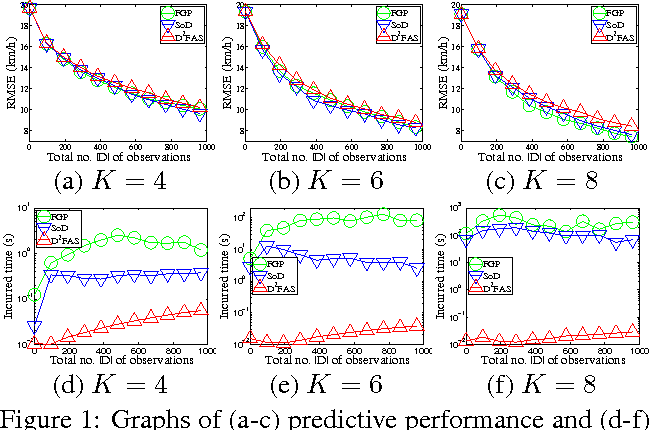 We provide a theoretical guarantee on its predictive performance to be equivalent to that of a sophisticated centralized sparse approximation for the Gaussian process (GP) model: The computation of such a sparse approximate GP model can thus be parallelized and distributed among the mobile sensors (in a Google-like MapReduce paradigm), thereby achieving efficient and scalable prediction. We also theoretically guarantee its active sensing performance that improves under various practical environmental conditions. 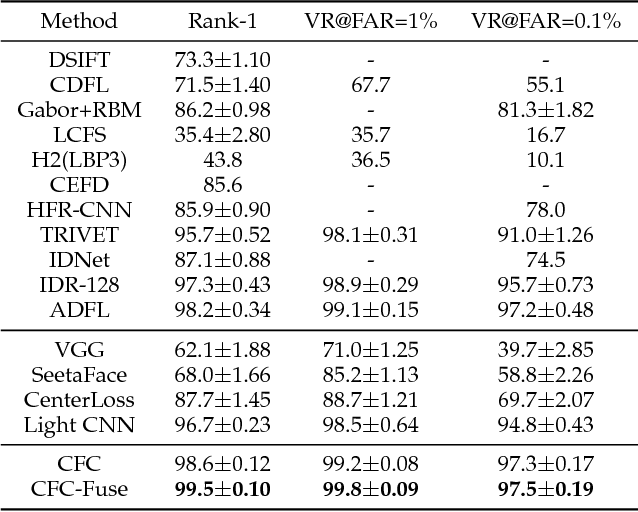 Empirical evaluation on real-world urban road network data shows that our D2FAS algorithm is significantly more time-efficient and scalable than state-oftheart centralized algorithms while achieving comparable predictive performance. 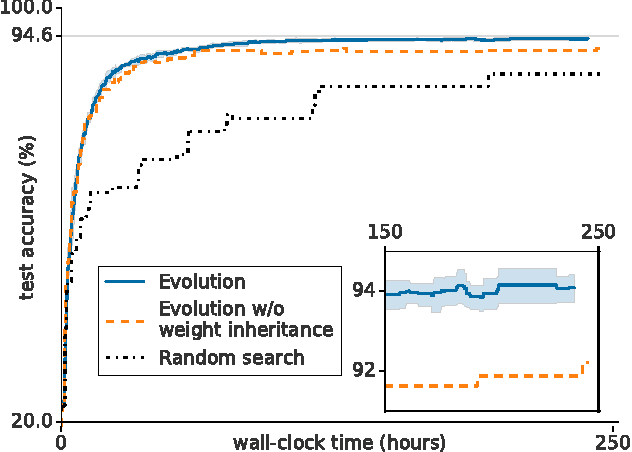 A deep neural network based architecture was constructed to predict amino acid side chain conformation with unprecedented accuracy. Amino acid side chain conformation prediction is essential for protein homology modeling and protein design. Current widely-adopted methods use physics-based energy functions to evaluate side chain conformation. 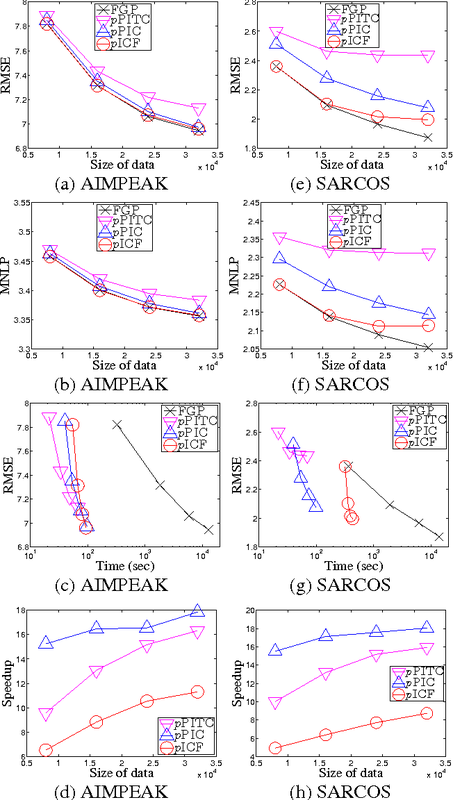 Here, using a deep neural network architecture without physics-based assumptions, we have demonstrated that side chain conformation prediction accuracy can be improved by more than 25%, especially for aromatic residues compared with current standard methods. 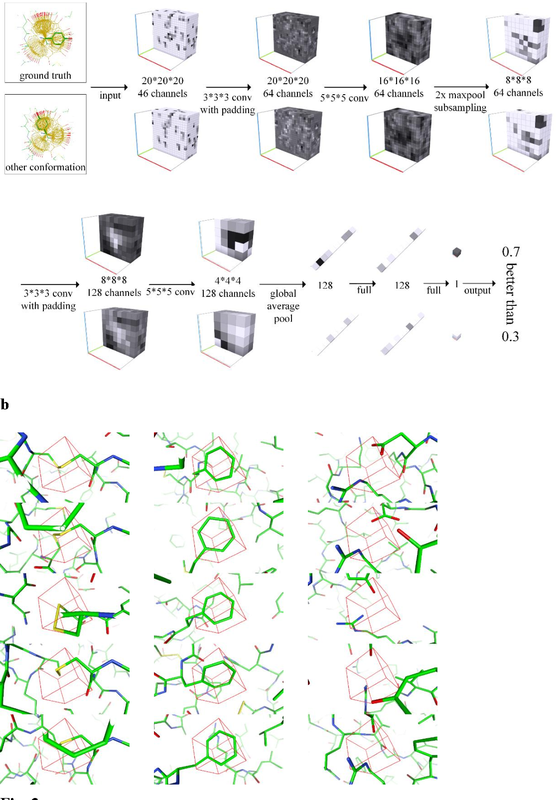 More strikingly, the prediction method presented here is robust enough to identify individual conformational outliers from high resolution structures in a protein data bank without providing its structural factors. 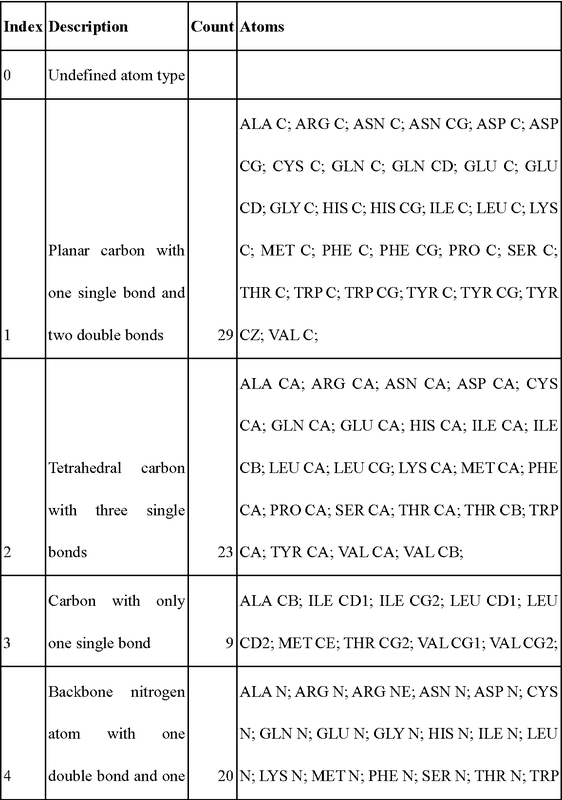 We envisage that our amino acid side chain predictor could be used as a quality check step for future protein structure model validation and many other potential applications such as side chain assignment in Cryo-electron microscopy, crystallography model auto-building, protein folding and small molecule ligand docking. 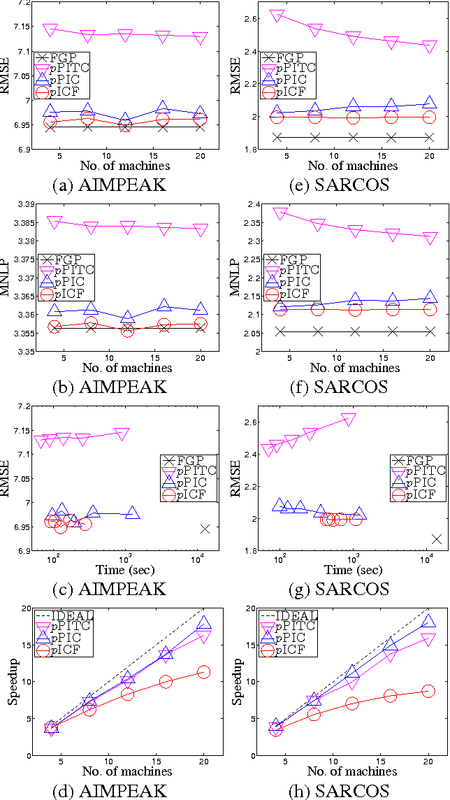 Model-free deep reinforcement learning (RL) algorithms have been successfully applied to a range of challenging sequential decision making and control tasks. However, these methods typically suffer from two major challenges: high sample complexity and brittleness to hyperparameters. Both of these challenges limit the applicability of such methods to real-world domains. 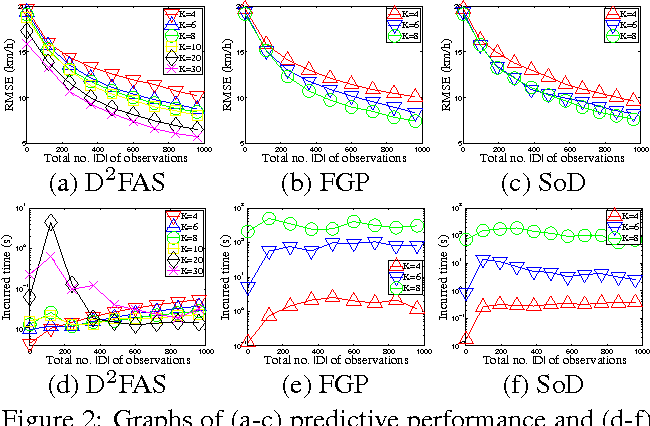 In this paper, we describe Soft Actor-Critic (SAC), our recently introduced off-policy actor-critic algorithm based on the maximum entropy RL framework. In this framework, the actor aims to simultaneously maximize expected return and entropy. That is, to succeed at the task while acting as randomly as possible. 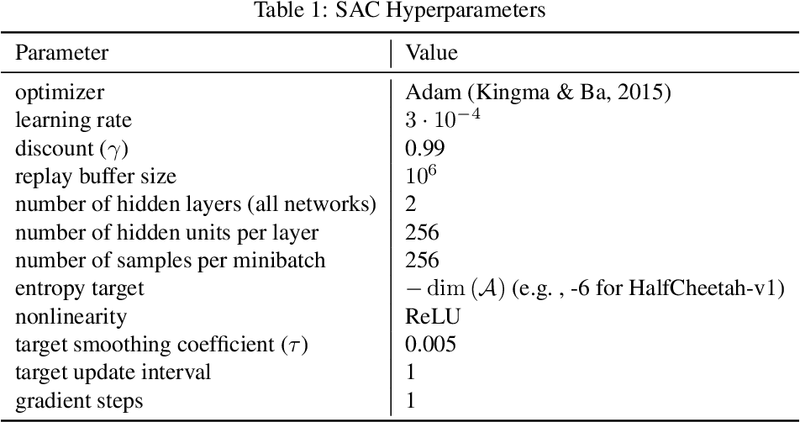 We extend SAC to incorporate a number of modifications that accelerate training and improve stability with respect to the hyperparameters, including a constrained formulation that automatically tunes the temperature hyperparameter. 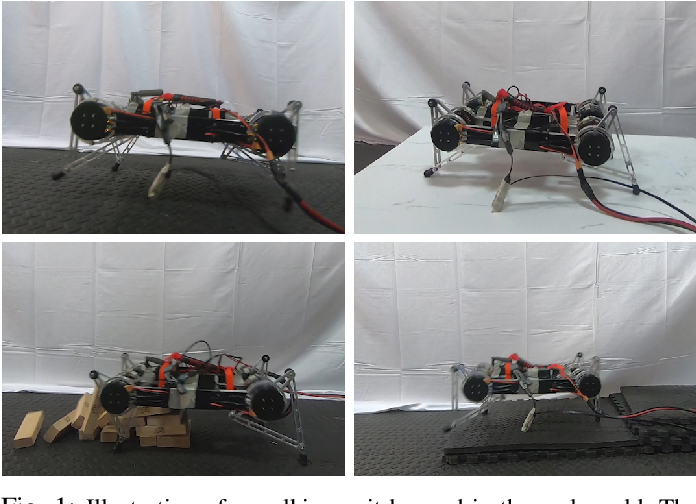 We systematically evaluate SAC on a range of benchmark tasks, as well as real-world challenging tasks such as locomotion for a quadrupedal robot and robotic manipulation with a dexterous hand. With these improvements, SAC achieves state-of-the-art performance, outperforming prior on-policy and off-policy methods in sample-efficiency and asymptotic performance. Furthermore, we demonstrate that, in contrast to other off-policy algorithms, our approach is very stable, achieving similar performance across different random seeds. These results suggest that SAC is a promising candidate for learning in real-world robotics tasks. Fully homomorphic encryption, with its widely-known feature of computing on encrypted data, empowers a wide range of privacy-concerned cloud applications including deep learning as a service. This comes at a high cost since FHE includes highly-intensive computation that requires enormous computing power. 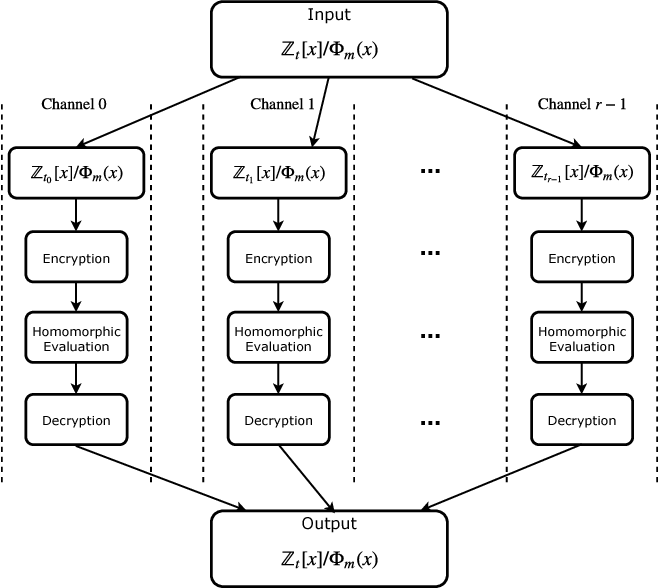 Although the literature includes a number of proposals to run CNNs on encrypted data, the performance is still far from satisfactory. In this paper, we push the level up and show how to accelerate the performance of running CNNs on encrypted data using GPUs. 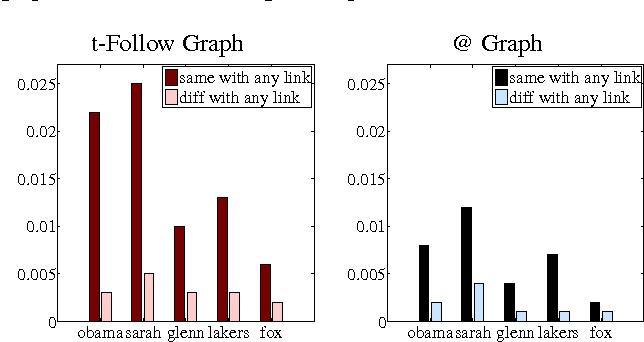 We evaluated a CNN to classify homomorphically the MNIST dataset into 10 classes. We used a number of techniques such as low-precision training, unified training and testing network, optimized FHE parameters and a very efficient GPU implementation to achieve high performance. Our solution achieved high security level (> 128 bit) and high accuracy (99%). 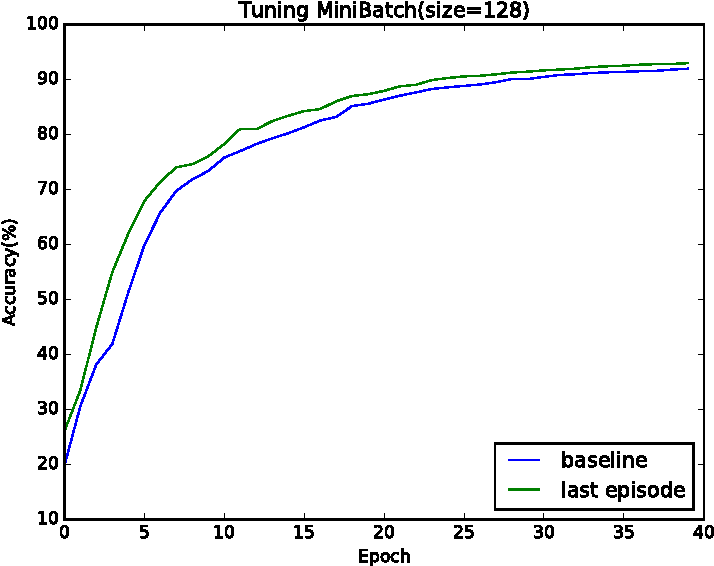 In terms of performance, our best results show that we could classify the entire testing dataset in 14.105 seconds, with per-image amortized time (1.411 milliseconds) 40.41x faster than prior art. 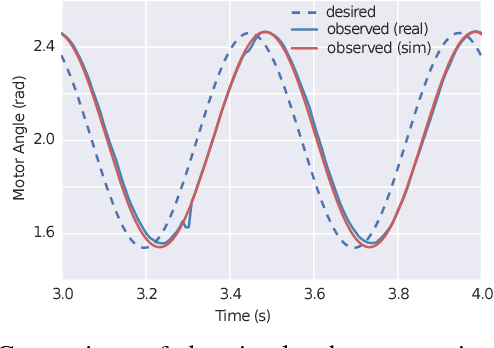 In this paper, we propose a principled deep reinforcement learning (RL) approach that is able to accelerate the convergence rate of general deep neural networks (DNNs). 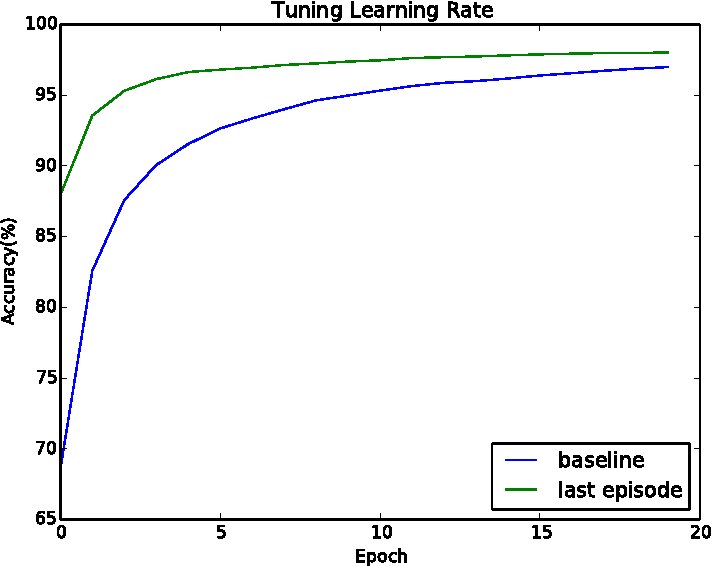 With our approach, a deep RL agent (synonym for optimizer in this work) is used to automatically learn policies about how to schedule learning rates during the optimization of a DNN. The state features of the agent are learned from the weight statistics of the optimizee during training. The reward function of this agent is designed to learn policies that minimize the optimizee's training time given a certain performance goal. The actions of the agent correspond to changing the learning rate for the optimizee during training. As far as we know, this is the first attempt to use deep RL to learn how to optimize a large-sized DNN. We perform extensive experiments on a standard benchmark dataset and demonstrate the effectiveness of the policies learned by our approach. 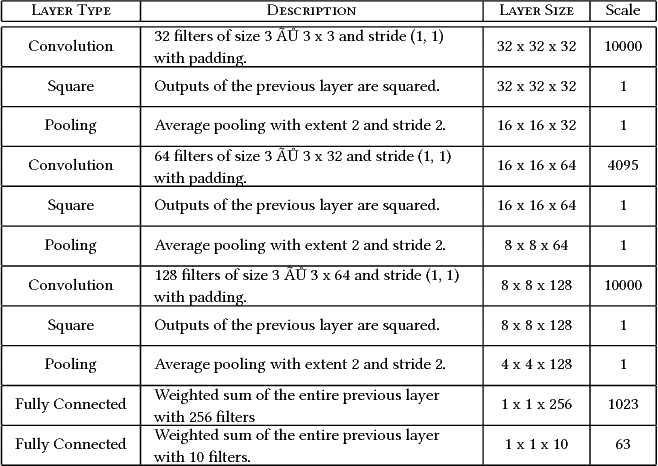 Image perceptual hashing finds applications in content indexing, large-scale image database management, certification and authentication and digital watermarking. 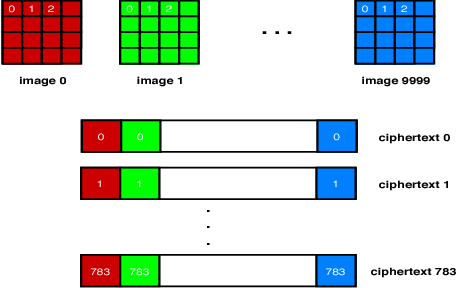 We propose a Block-DCT and PCA based image perceptual hash in this article and explore the algorithm in the application of tamper detection. 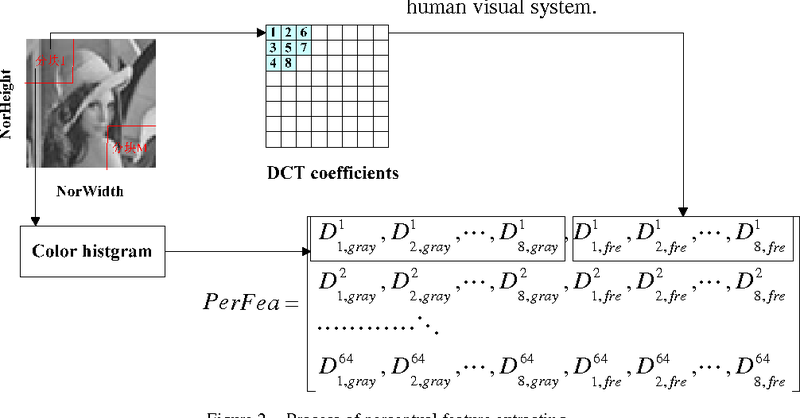 The main idea of the algorithm is to integrate color histogram and DCT coefficients of image blocks as perceptual feature, then to compress perceptual features as inter-feature with PCA, and to threshold to create a robust hash. The robustness and discrimination properties of the proposed algorithm are evaluated in detail. Our algorithms first construct a secondary image, derived from input image by pseudo-randomly extracting features that approximately capture semi-global geometric characteristics. From the secondary image (which does not perceptually resemble the input), we further extract the final features which can be used as a hash value (and can be further suitably quantized). In this paper, we use spectral matrix invariants as embodied by Singular Value Decomposition. 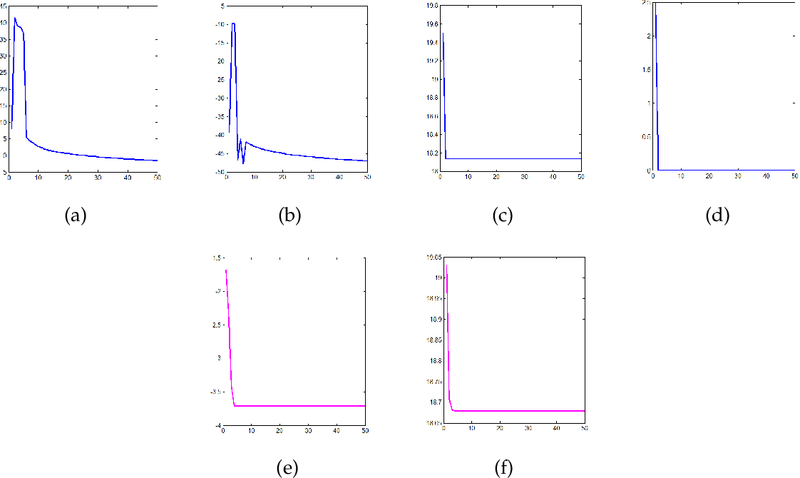 Surprisingly, formation of the secondary image turns out be quite important since it not only introduces further robustness, but also enhances the security properties. Indeed, our experiments reveal that our hashing algorithms extract most of the geometric information from the images and hence are robust to severe perturbations (e.g. up to %50 cropping by area with 20 degree rotations) on images while avoiding misclassification. Experimental results show that the proposed image perceptual hash algorithm can effectively address the tamper detection problem with advantageous robustness and discrimination.